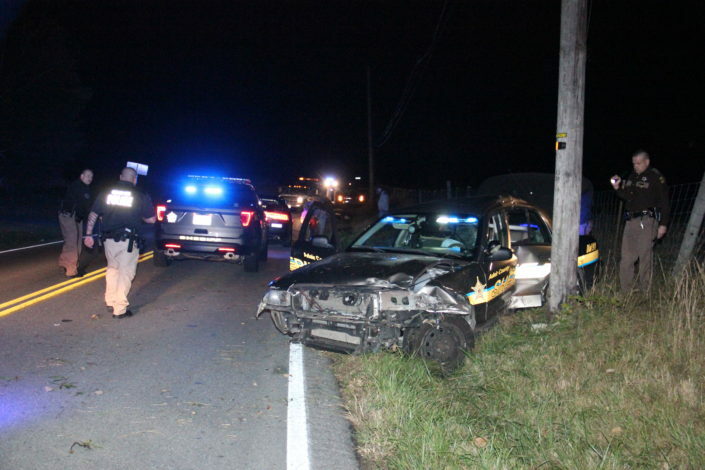 Deputy Sheriff Brandon Hitch with the Adair County Sheriff’s Office was involved in a two-vehicle crash, Thursday night, on HWY 55 South, near the roadside park. 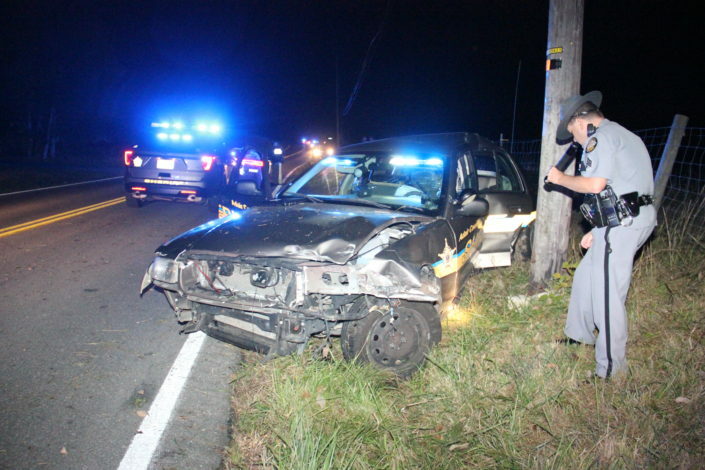 Deputy Hitch had minor injuries and was taken to TJ Health Columbia by Adair EMS for treatment. 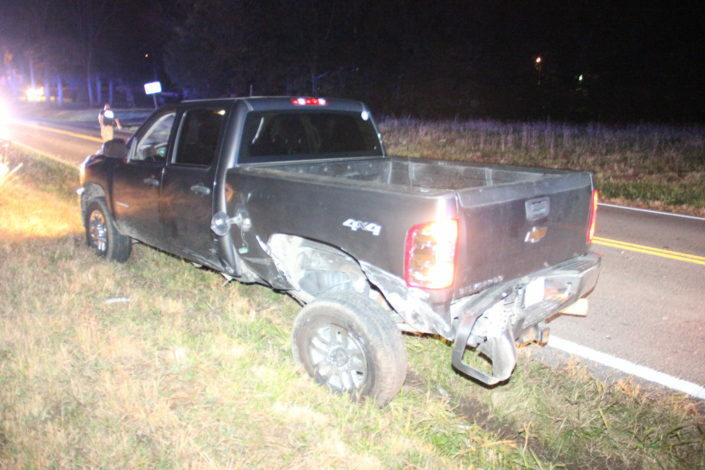 The other vehicle’s driver and two juvenile passengers were not injured. A complete report will be posted when it becomes available.